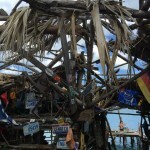 Last week I shared a picture of Floyd’s Pelican Bar that our friends over at Rum Connection had taken. 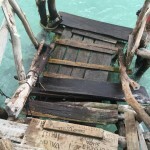 It proved to be a pretty popular post, as are most images of the unique Pelican Bar and before I knew it, one of the fans of my page started peppering the comments section with his own pictures of the Pelican Bar. OK, “peppering” may not be the most appropriate word but after seeing the first few of his images, I knew I had to share them on the site. 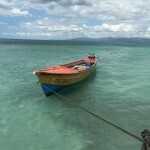 Thanks for taking the time to share the pics with us, Dan, and for giving us a little bit of the background story of how you ended up at Floyd’s Pelican Bar in Jamaica. By the way, I’m a big fan of pepper, brother, so it’s all good. 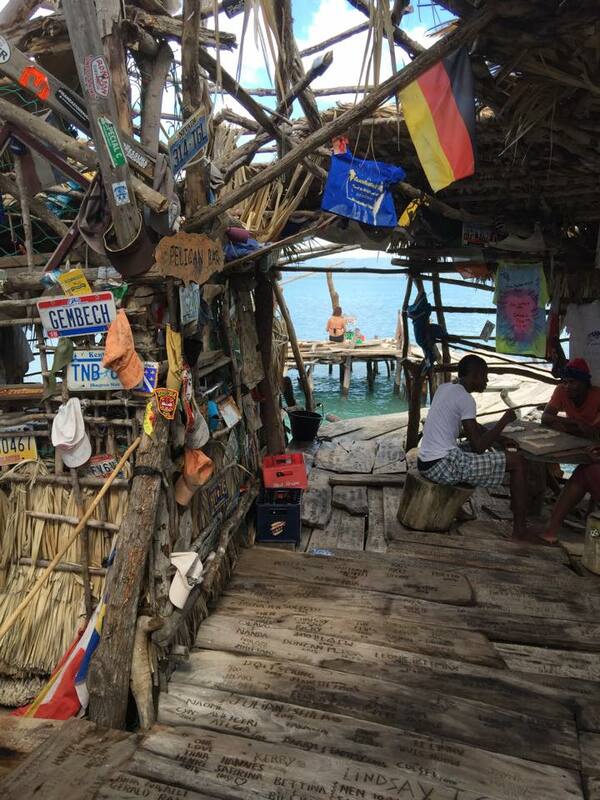 Do you have pictures of beach bars that you’d like to pepper me with? 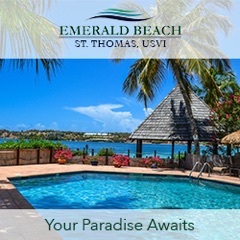 If so, send me a private message through my Facebook page or send me an email at info at beachbarbums dot com and I might write a whole article on you and your adventures! I mean, seriously, wouldn’t you like to be a pepper, too?